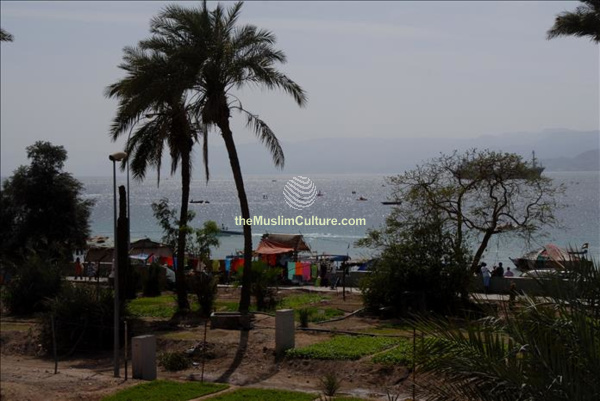 Aqaba is the only coastal town of Jordan and is located south of the country. 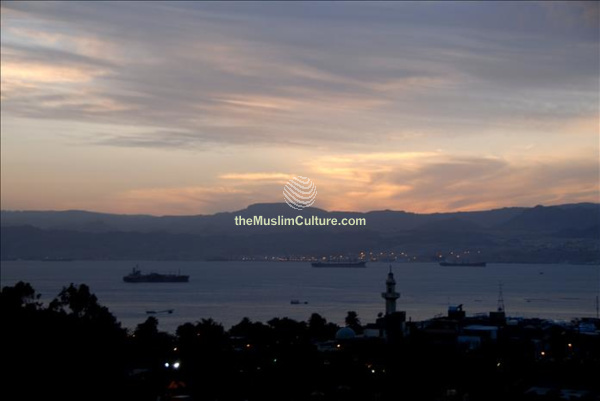 Due to its strategic location between Asia and Africa, it is a well known city. 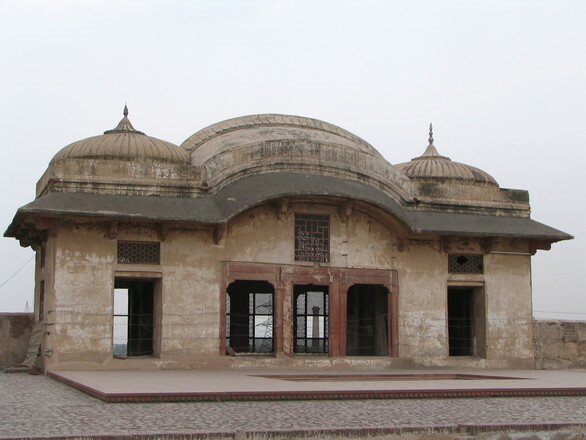 The coast and its cultural significance makes this a major tourism destination as well. 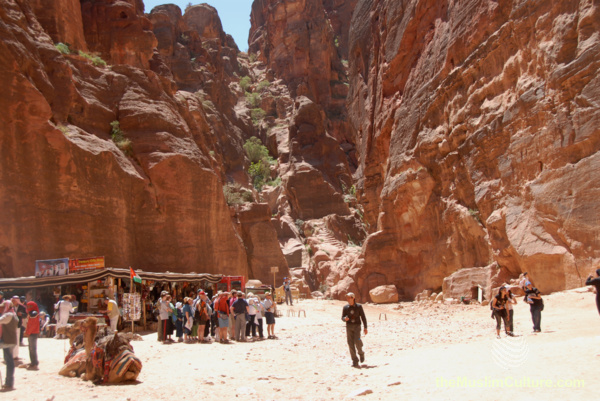 Local as well as international visitors flock to Aqaba throughout the year. 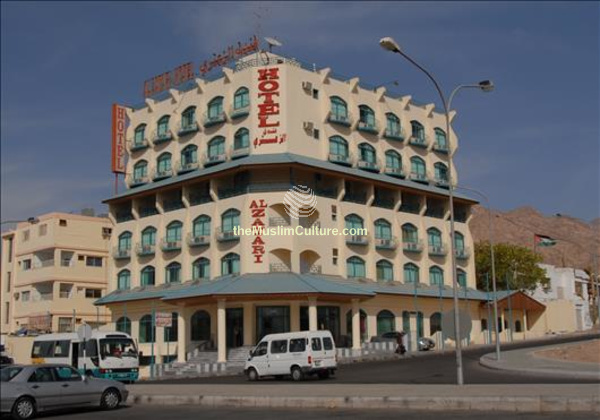 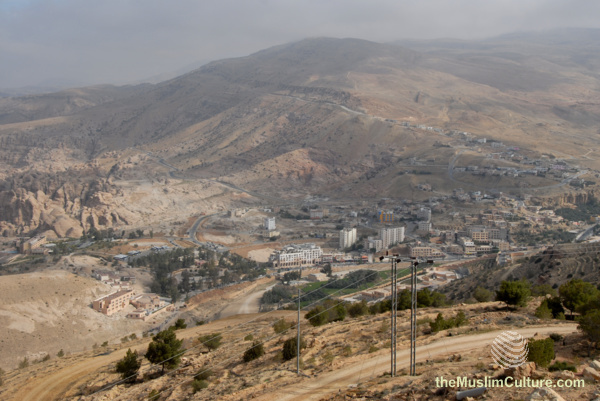 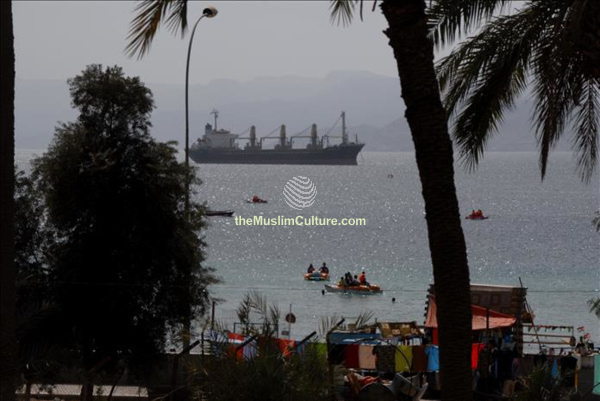 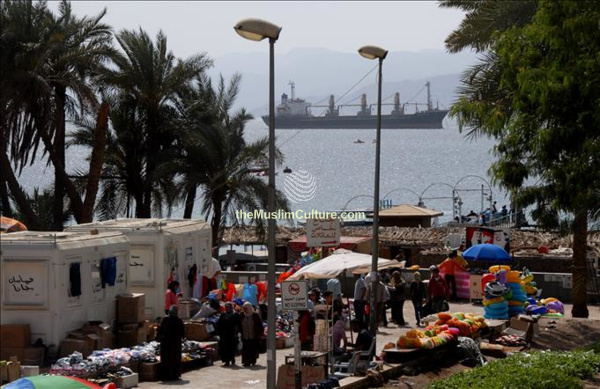 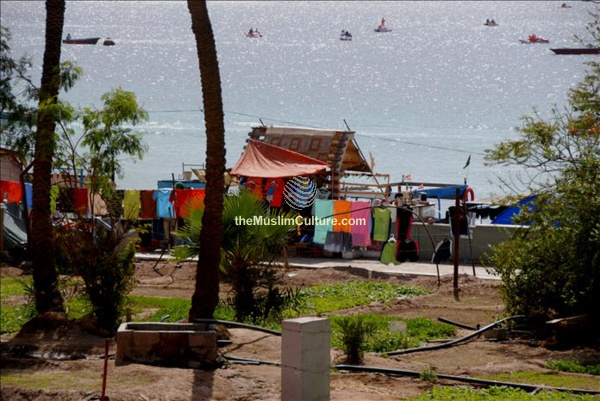 Below are some pictures of Aqaba that show the city and its surrounding. 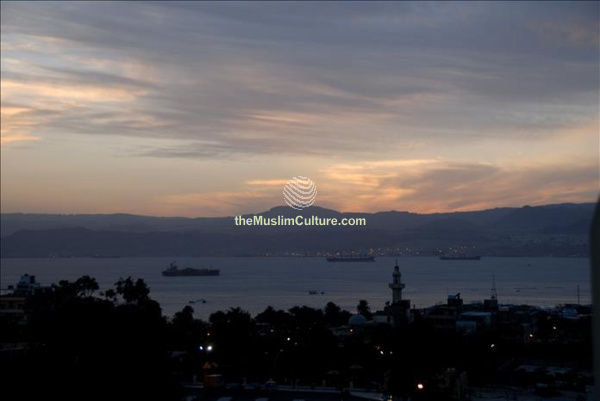 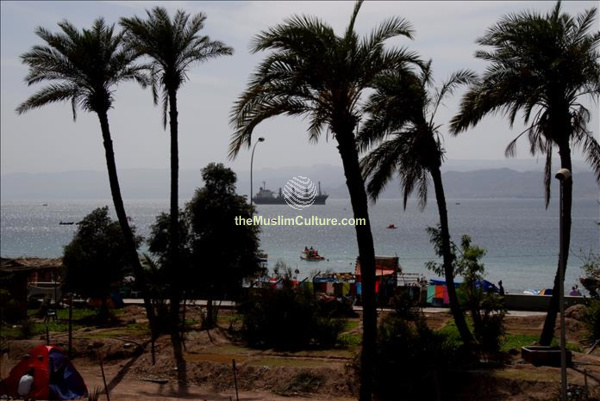 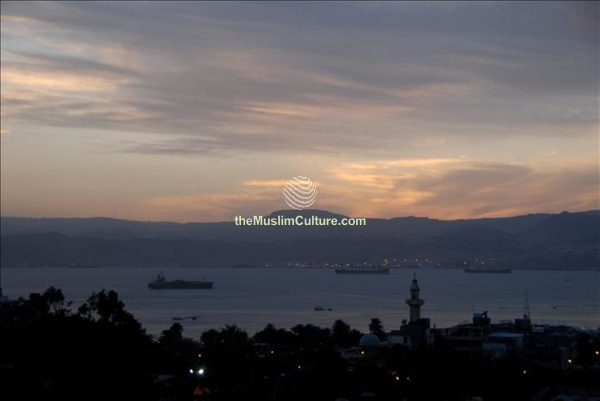 Sights from the Gulf of Aqaba coast in the city of Aqaba, Jordan. 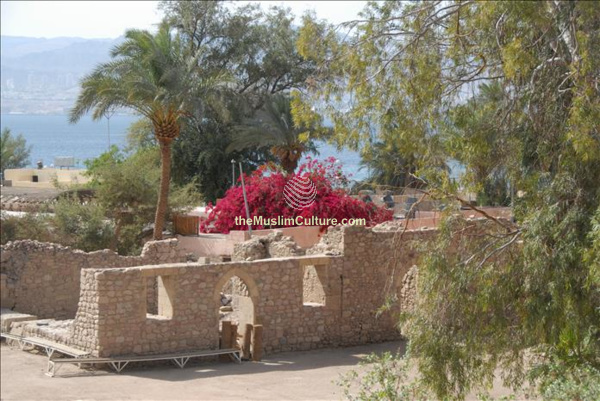 Historical sites in Aqaba, Jordan. 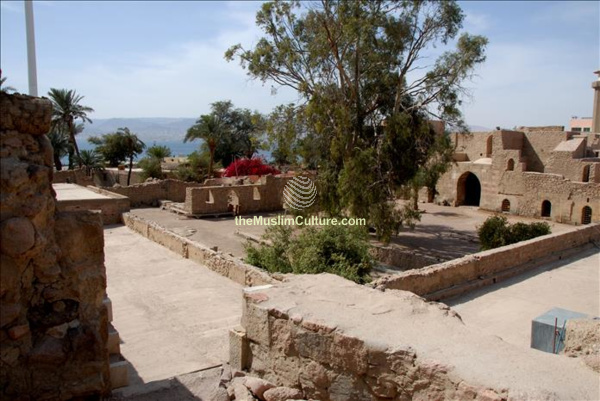 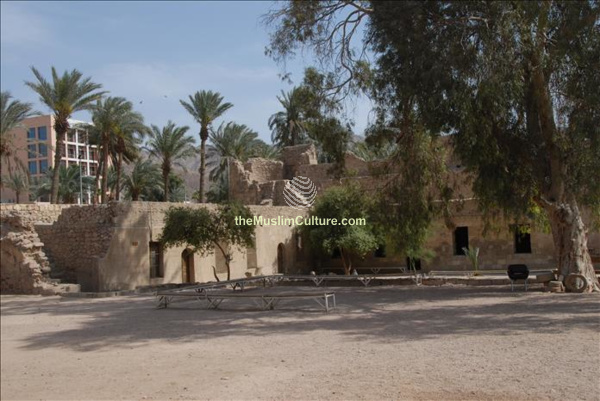 Old sites in the city of Aqaba, Jordan along with the new developments. 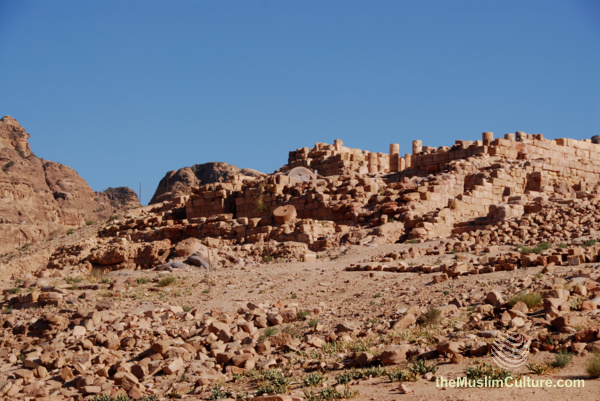 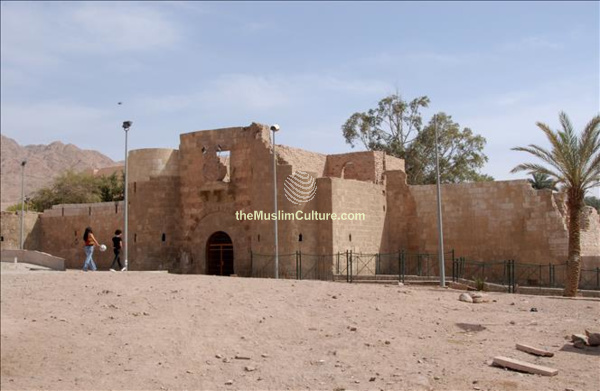 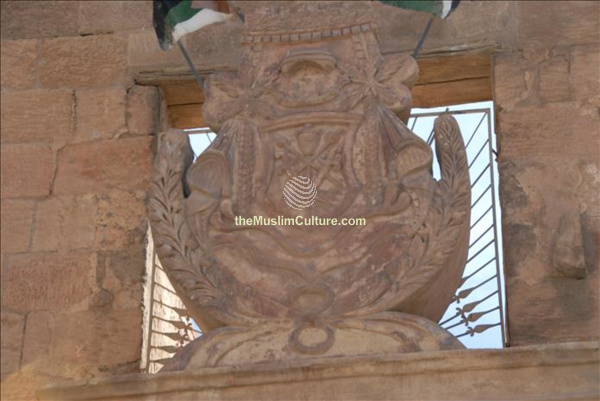 Old sites in the city of Aqaba, Jordan can be seen all over the city. 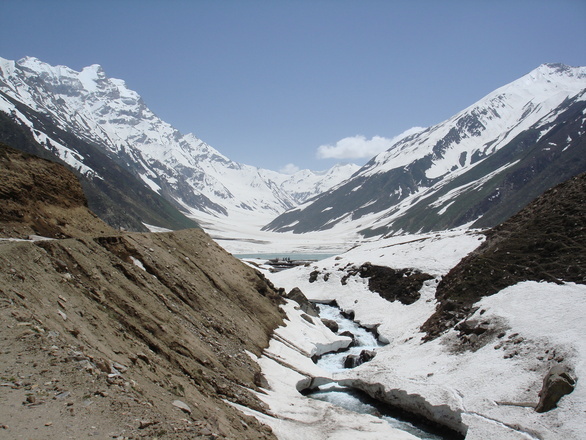 Naran is located in the Kaghan valley in Pakistan’s Pakhtunkhwa Province. 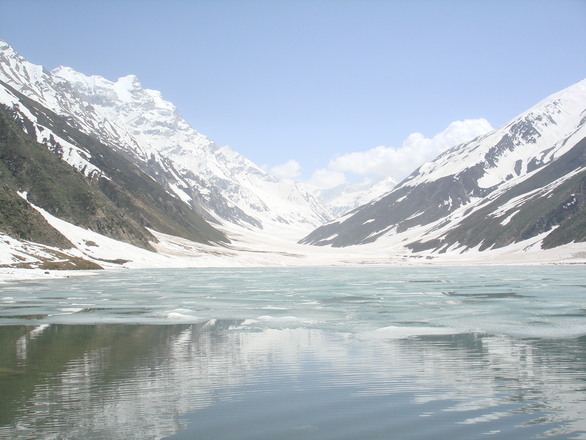 Naran is one of the most scenic towns in Pakistan and attracts visitors and tourists from all over the world. 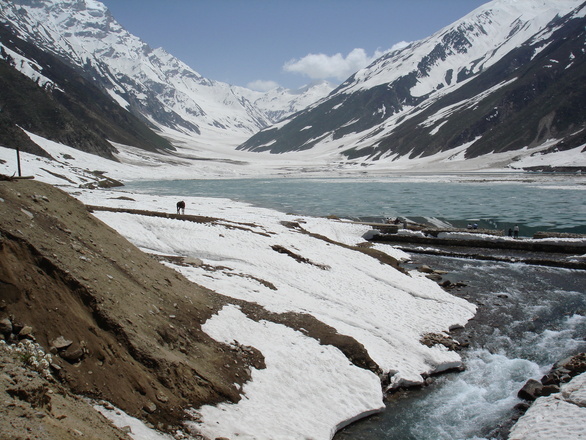 Below are some pictures from Naran that shows the area along with reflecting some of the cultural aspects of the area. 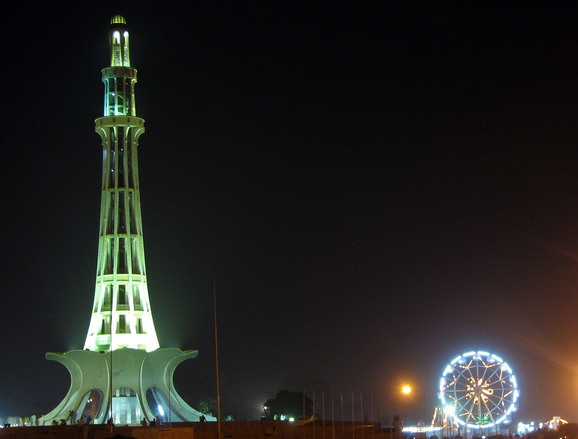 Lahore is Pakistan’s second largest city after Karachi. 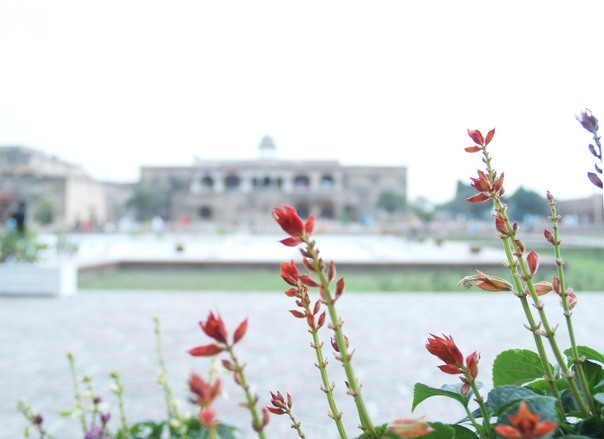 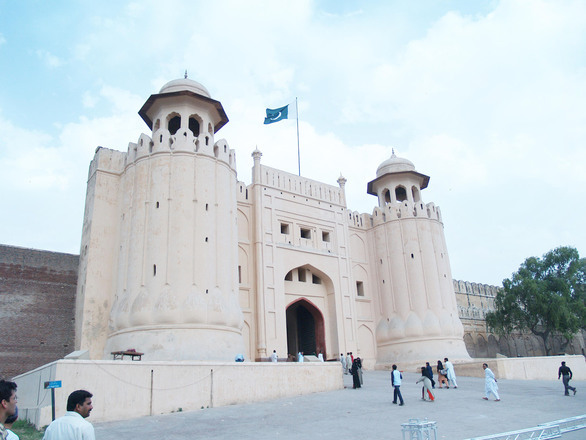 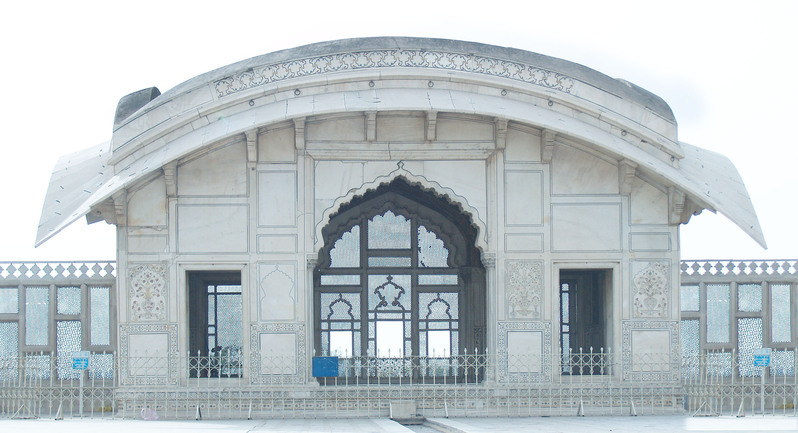 Lahore is also the capital of the Punjab province and has a lot of sites related to the founding of Pakistan. 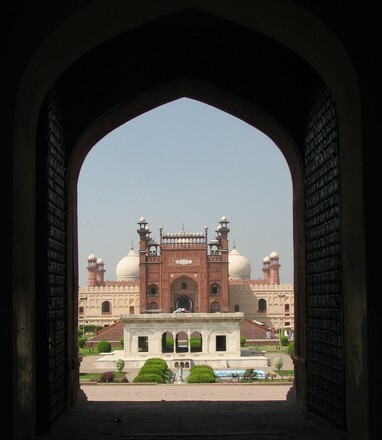 It also contains many of Pakistan’s religious sites. 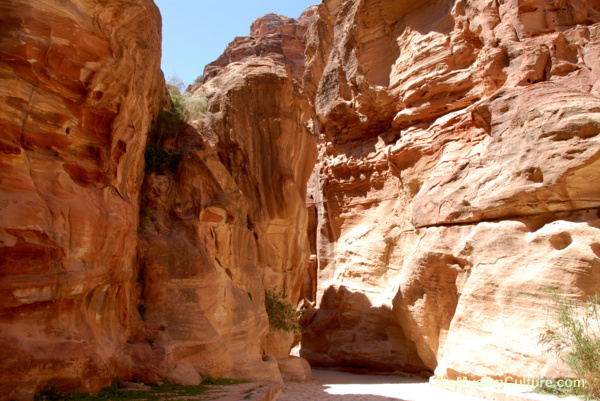 The rose color of the areas in and around Petra gave it the name of “Rose City”. 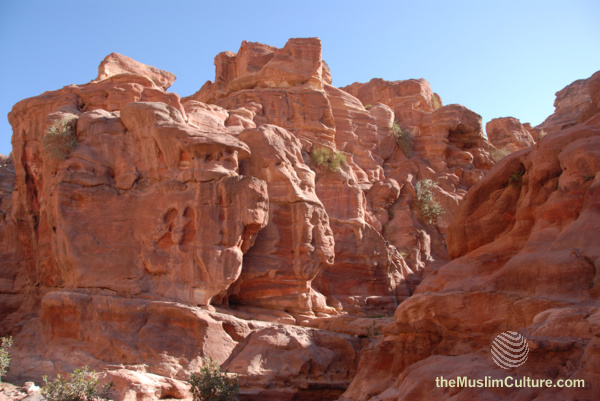 The pictures below show those colors. 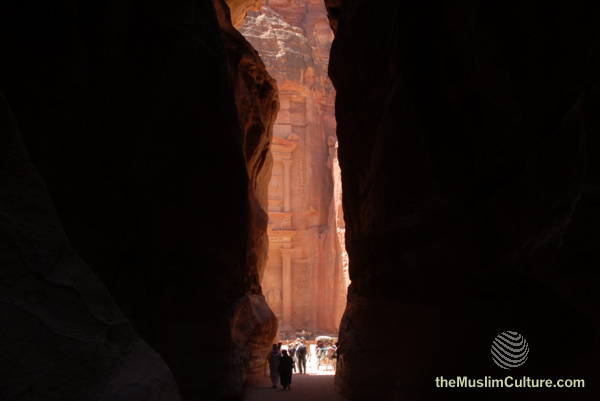 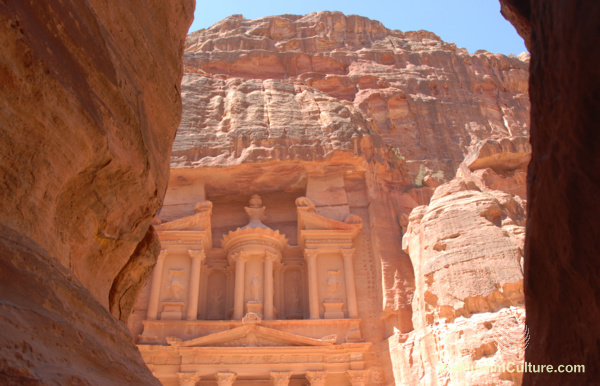 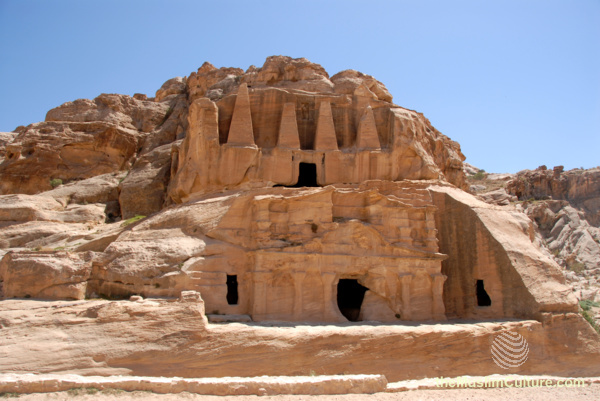 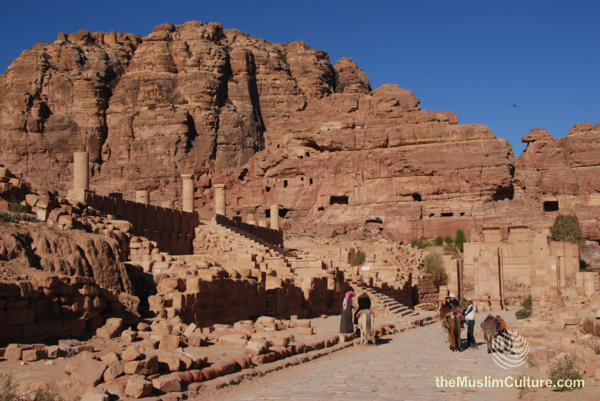 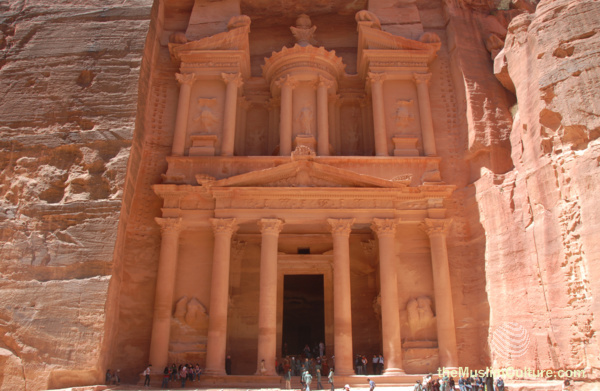 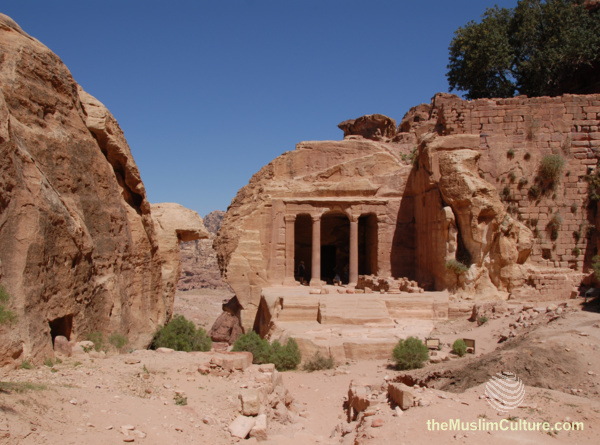 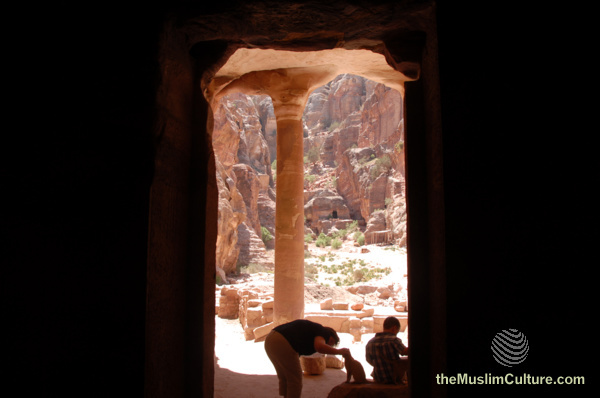 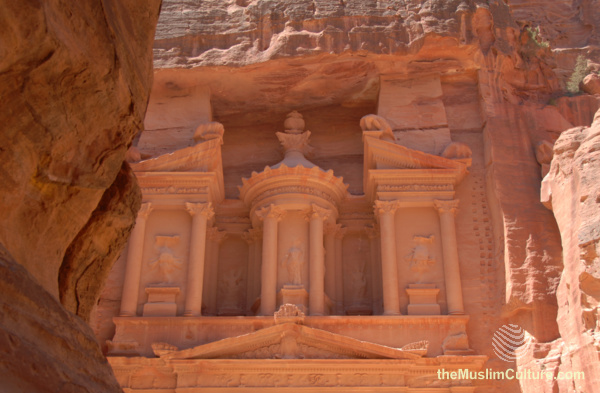 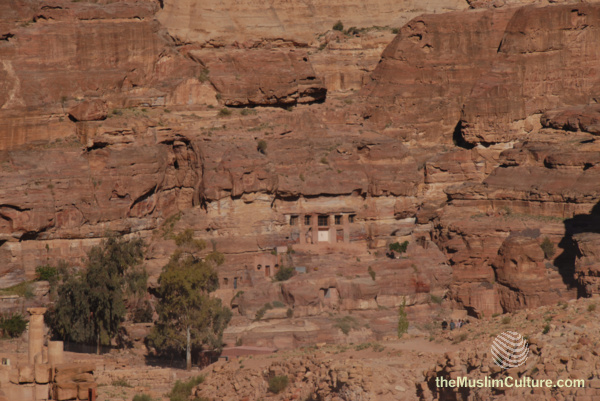 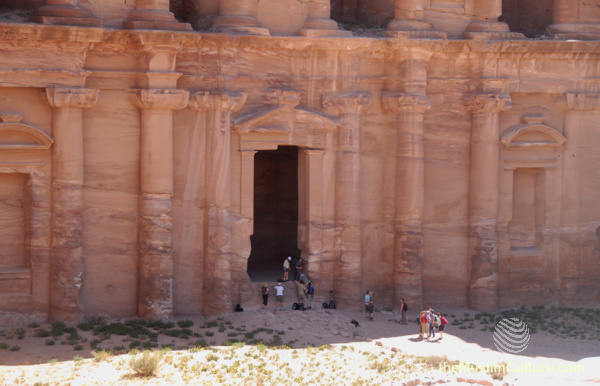 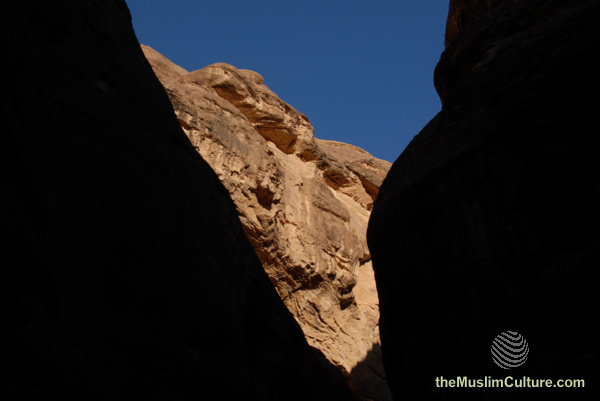 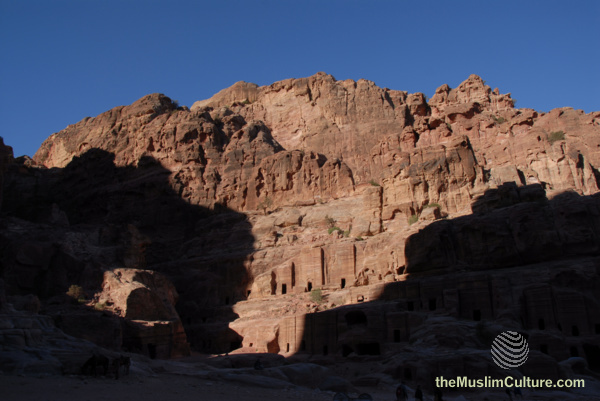 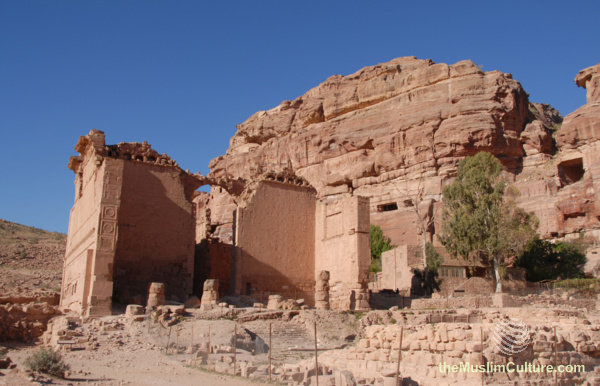 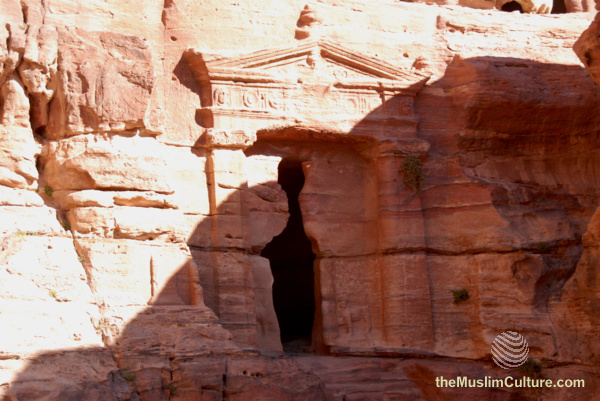 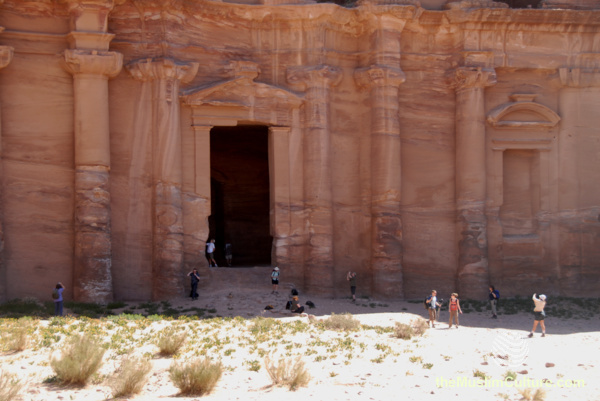 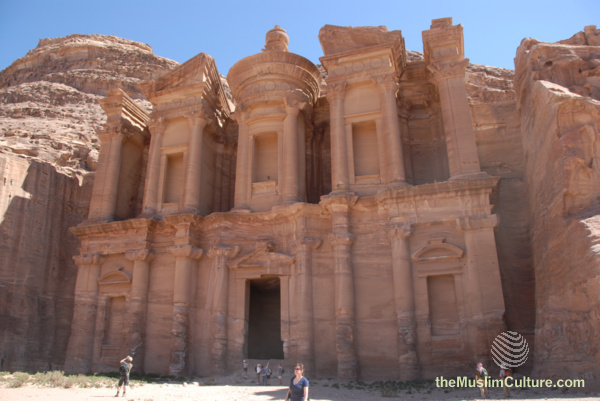 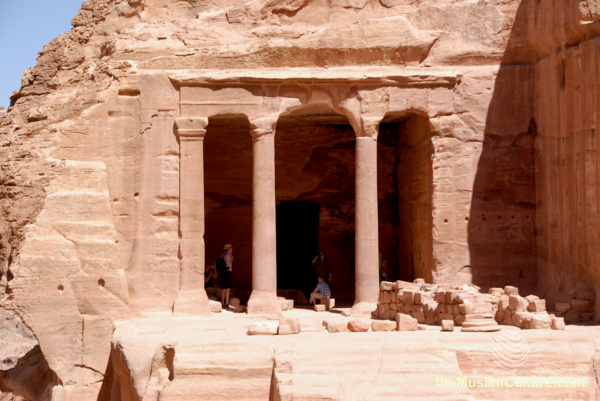 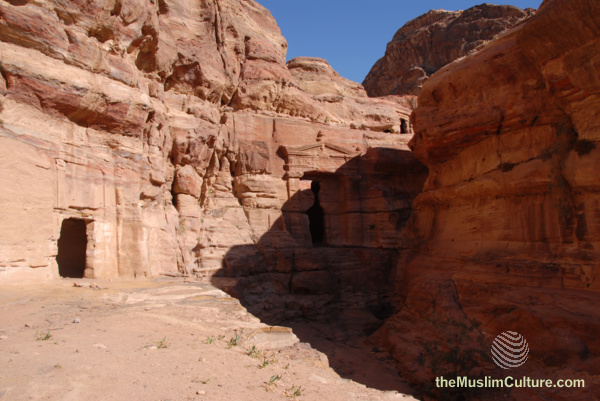 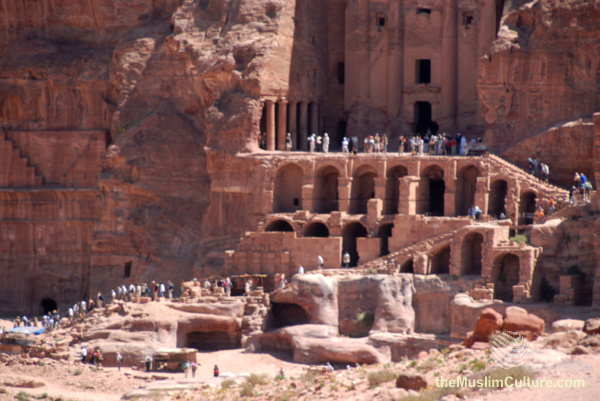 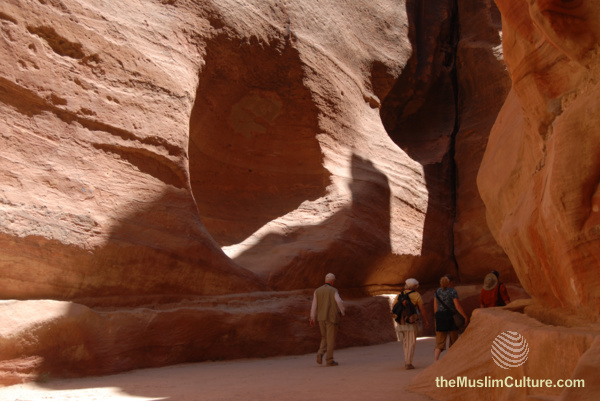 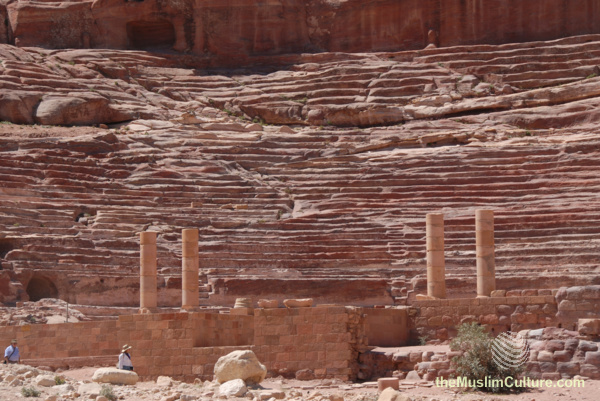 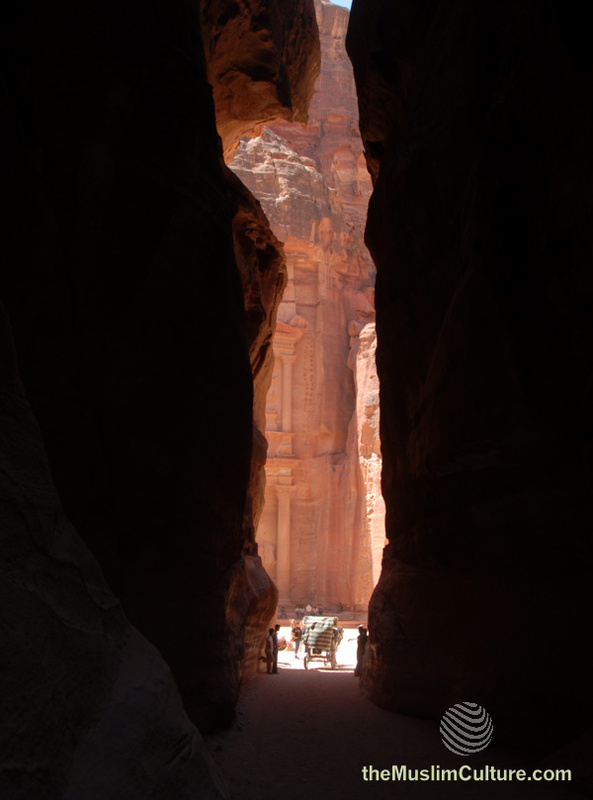 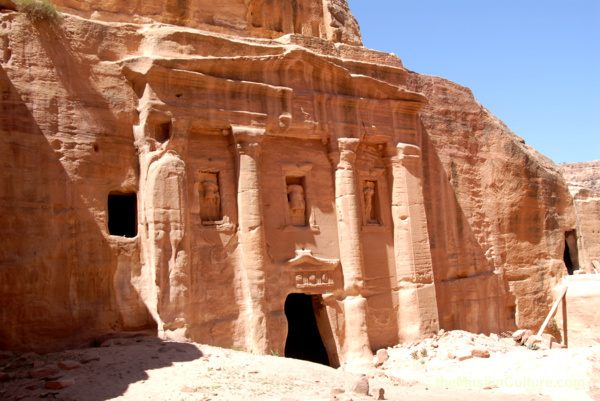 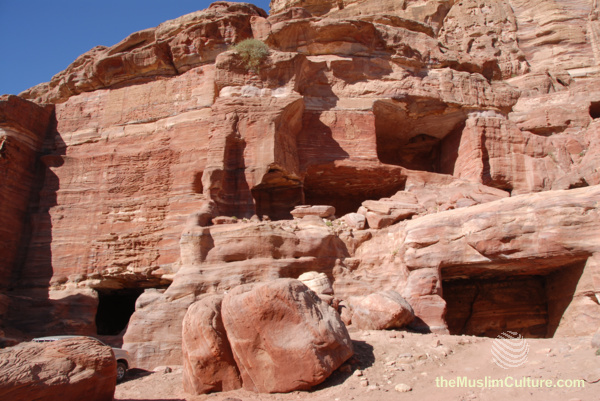 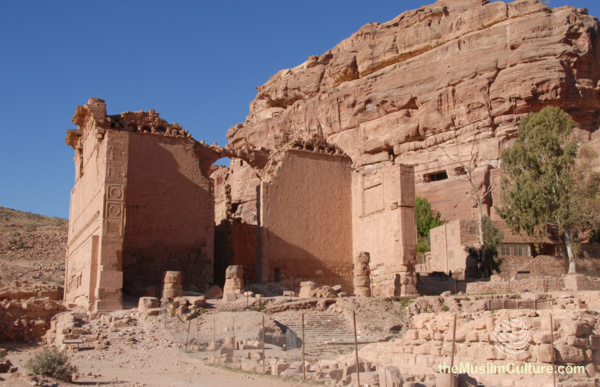 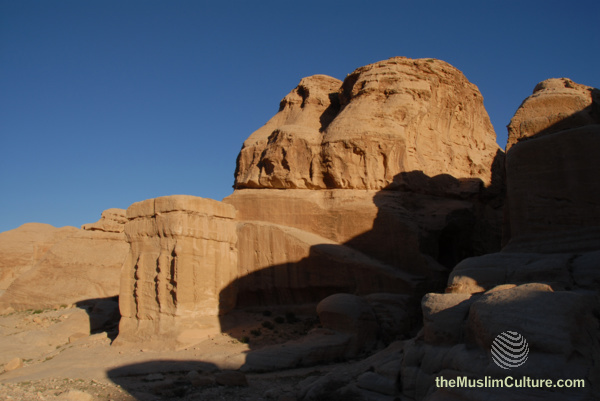 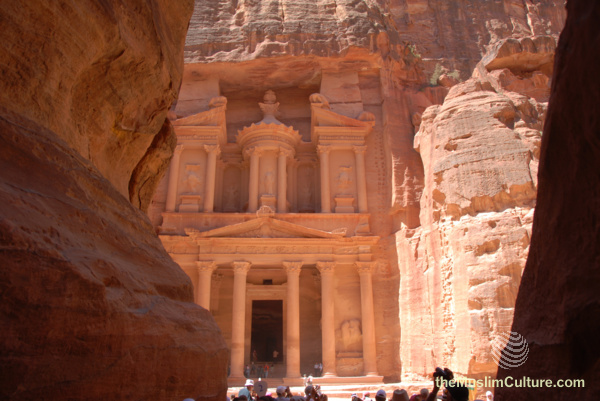 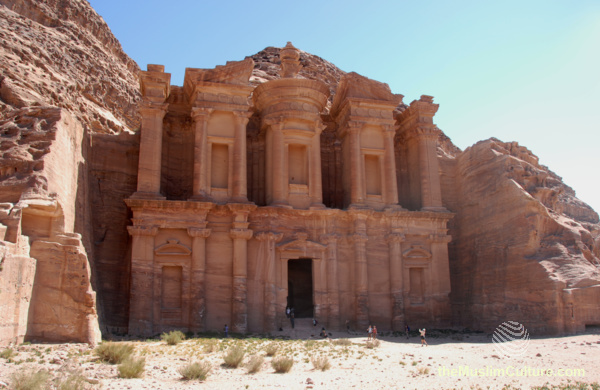 One of the characteristics of Petra are the ancient tombs that occupy a vast area. 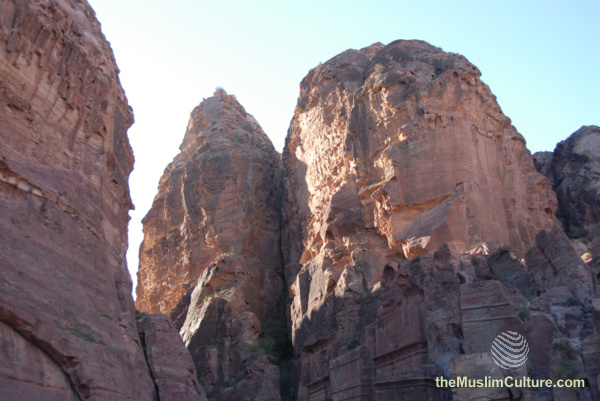 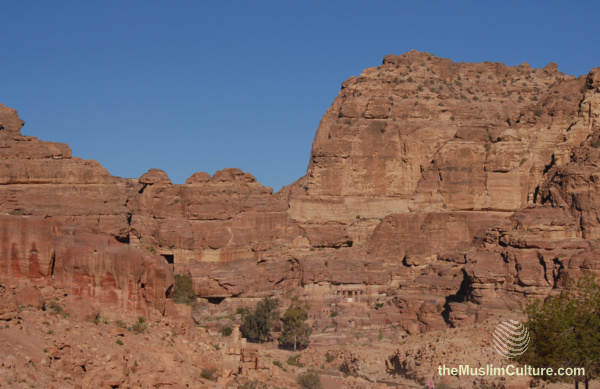 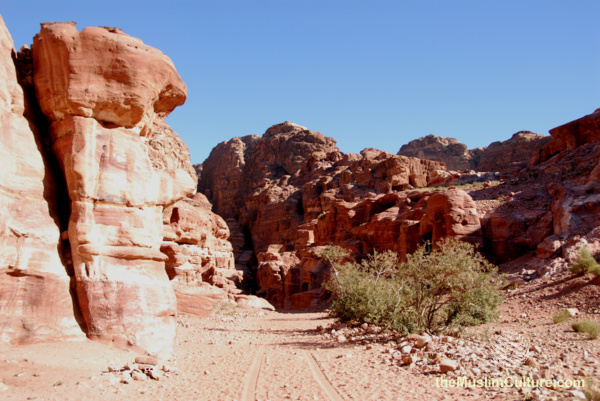 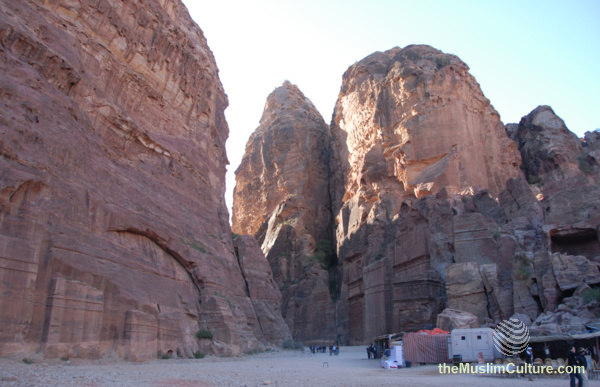 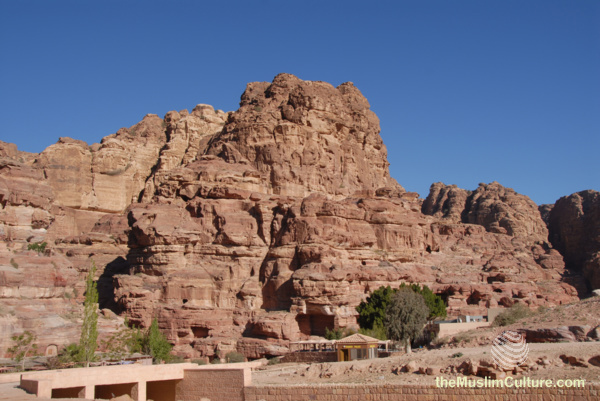 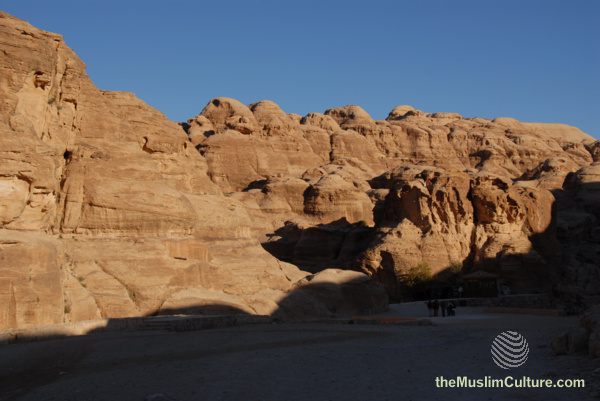 See here the giant rocks in the Petra area. 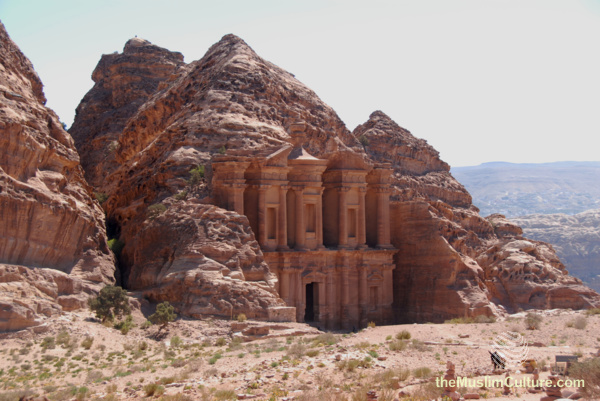 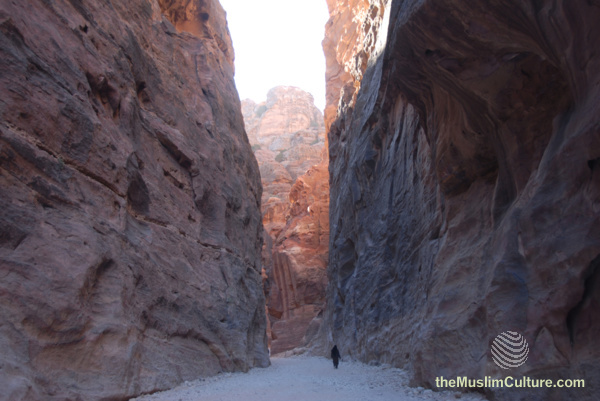 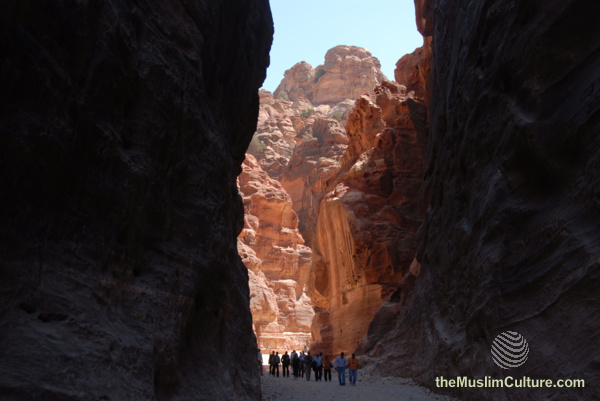 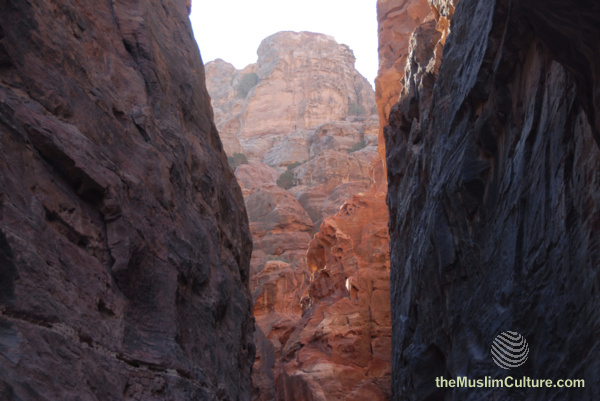 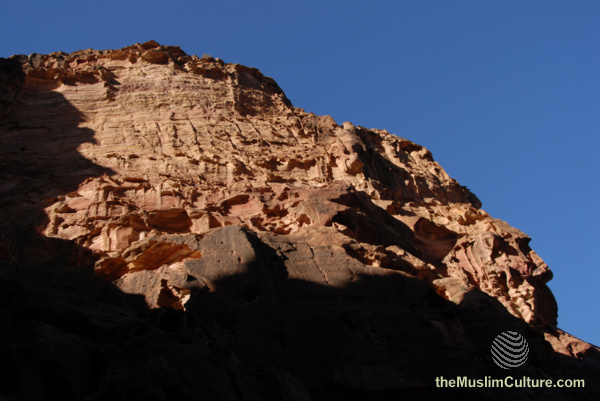 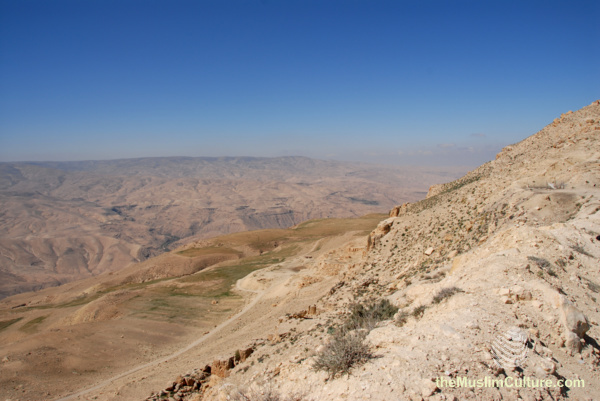 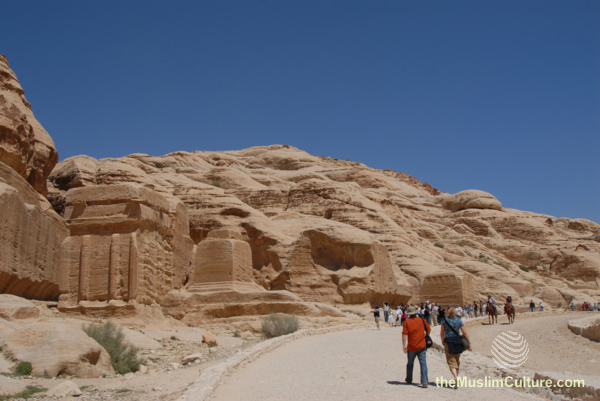 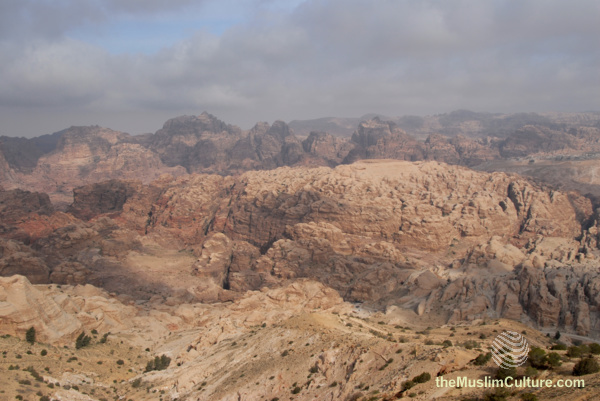 Together, the rocks, tombs, and the surrounding valley provides an excellent sense of history of Jordan. 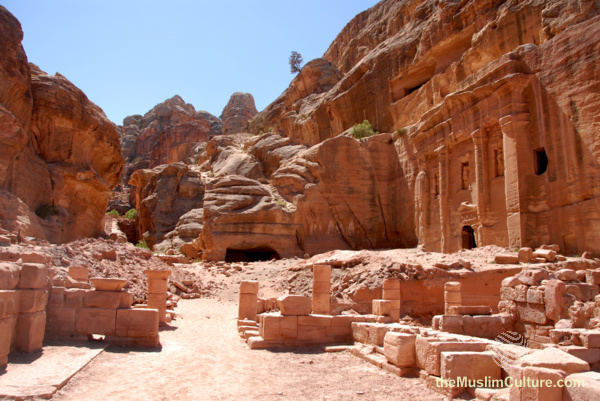 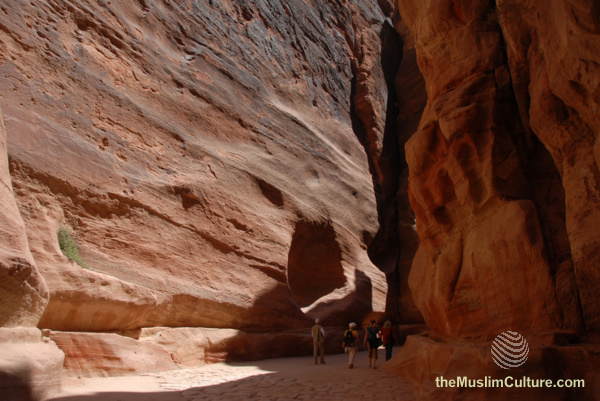 Roaming around Petra through the passages brings out the culture of the area, which looks rose in color giving it the name of Rose City. 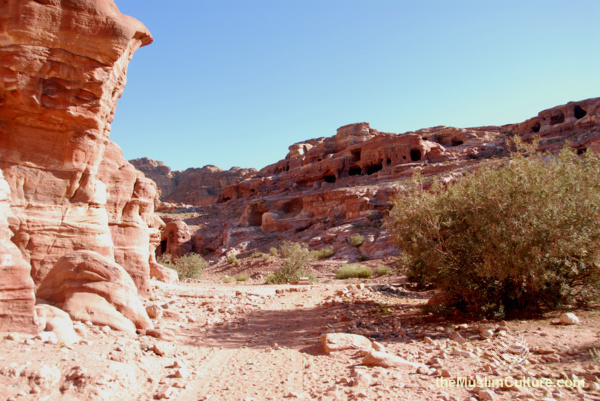 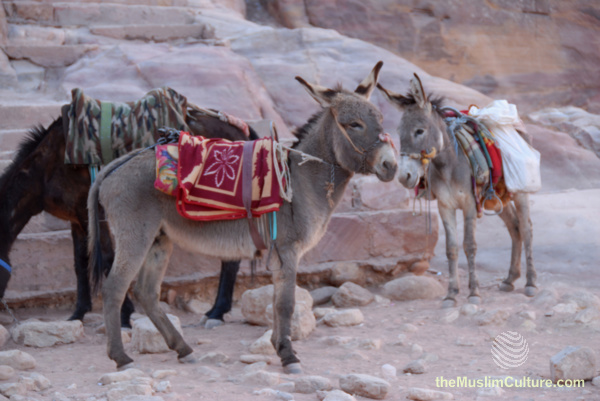 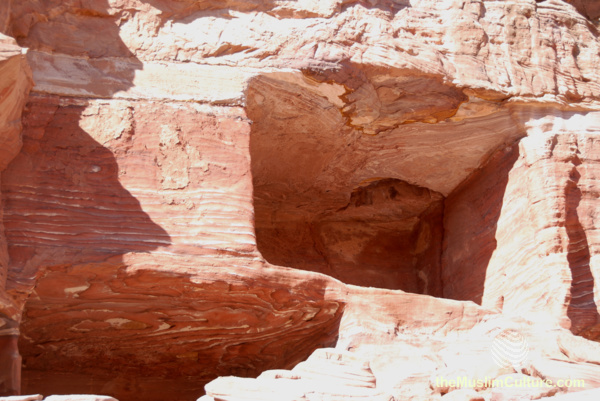 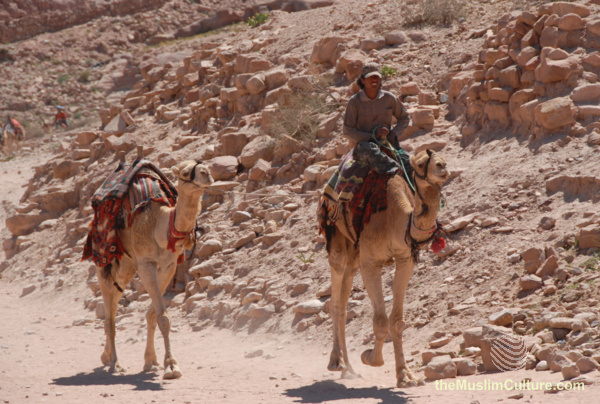 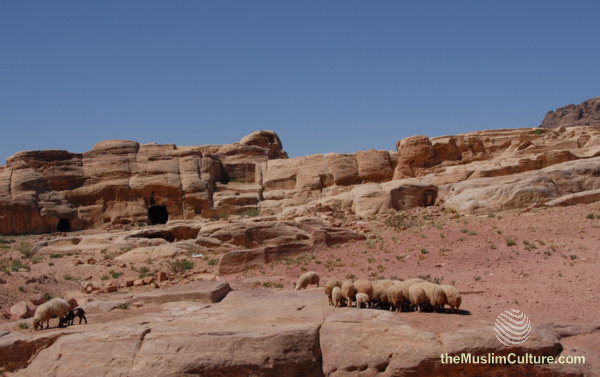 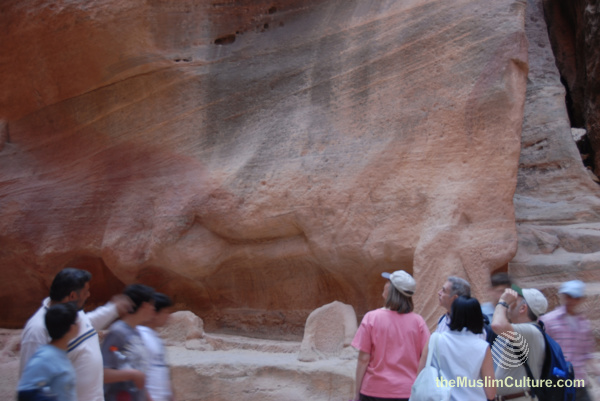 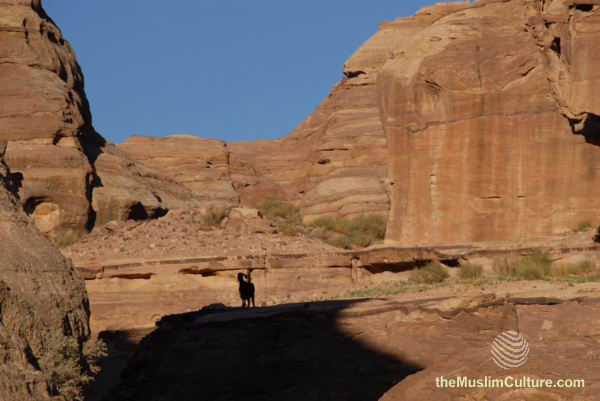 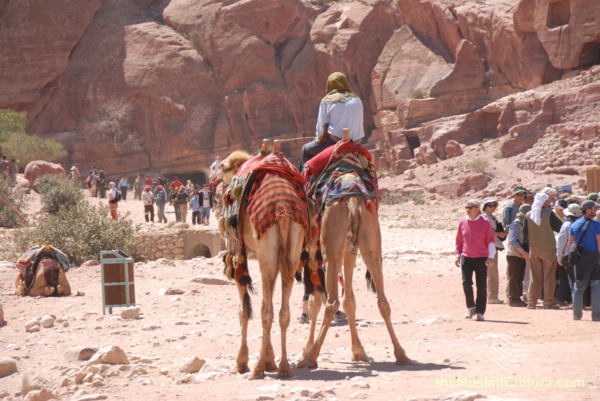 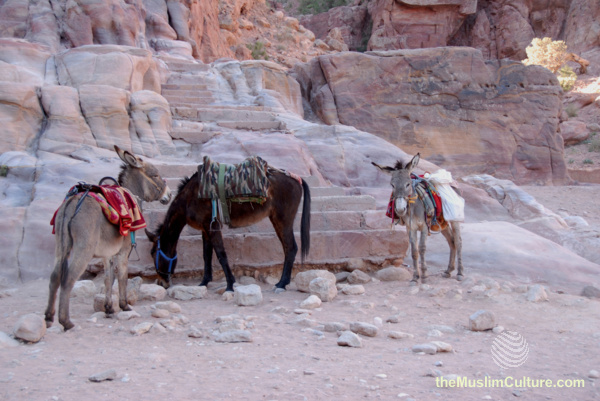 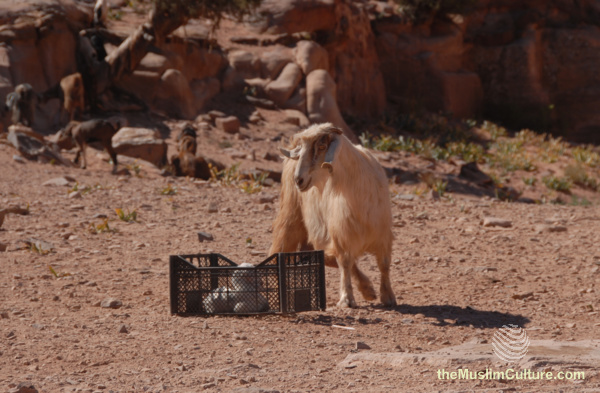 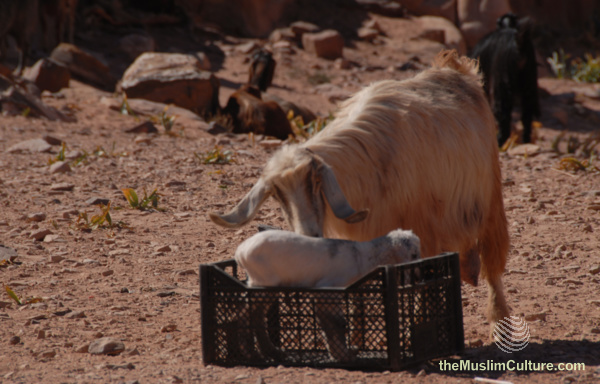 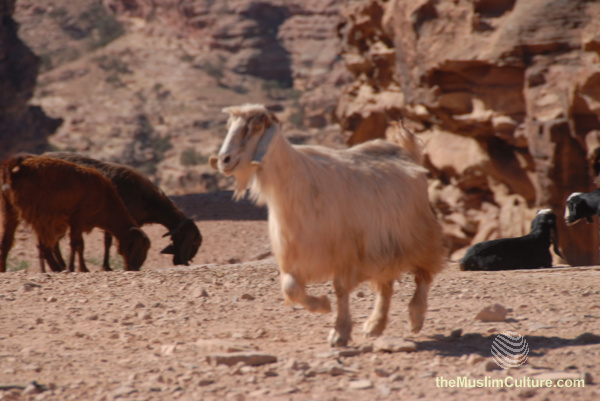 Pictures of animals in and around the Petra area that are used by locals for transportation and tours. 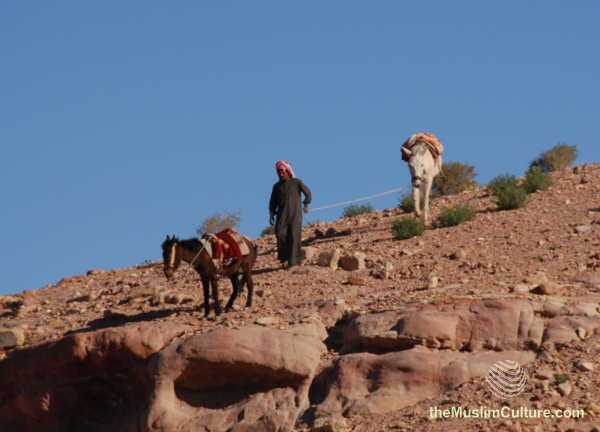 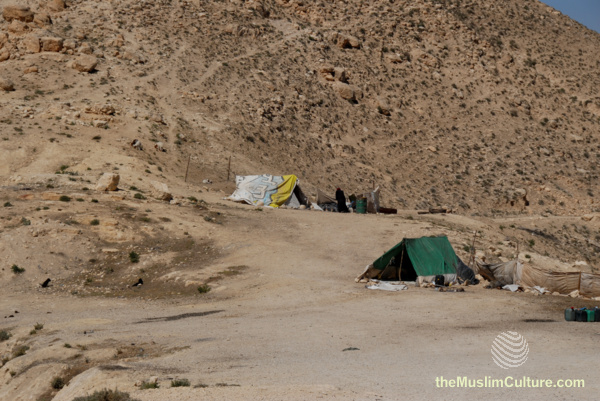 Something that is also reflective of Jordanian Bedouin culture. 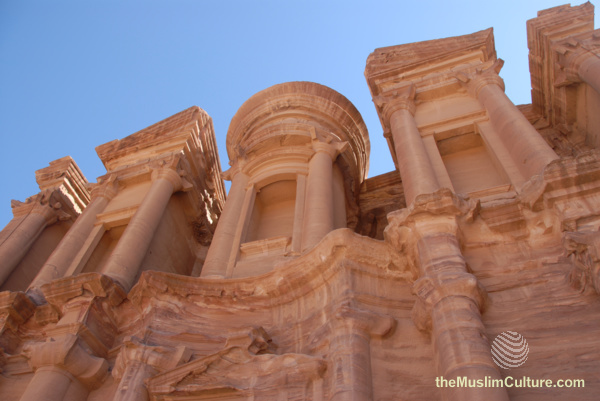 Petra is a mirror of the overall Jordanian landscape and history. 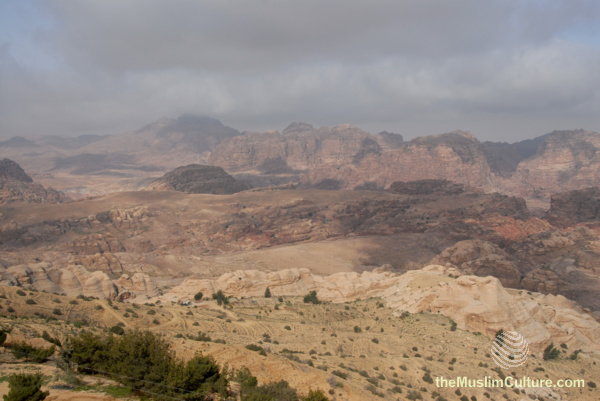 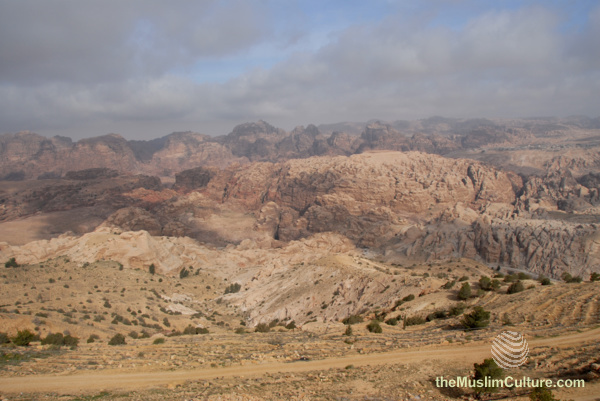 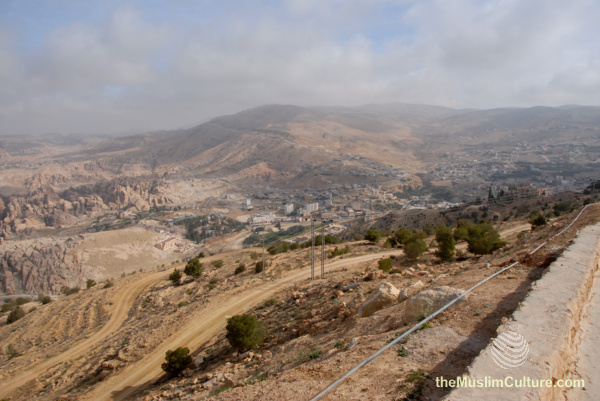 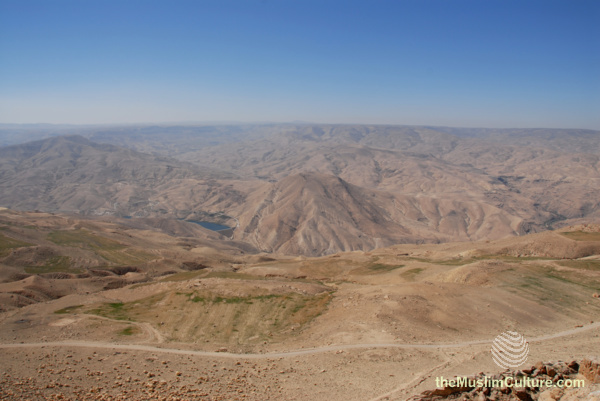 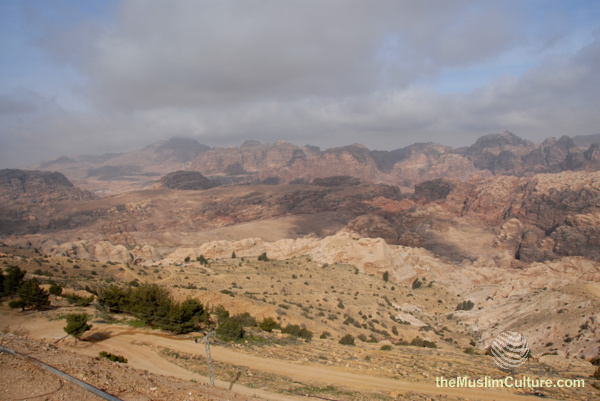 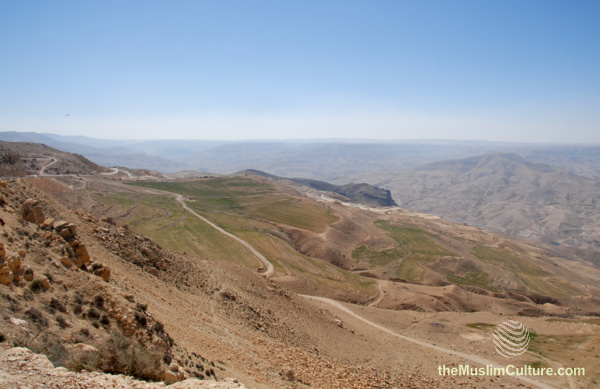 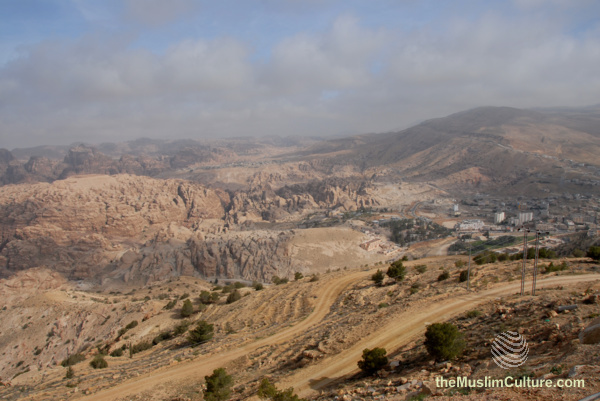 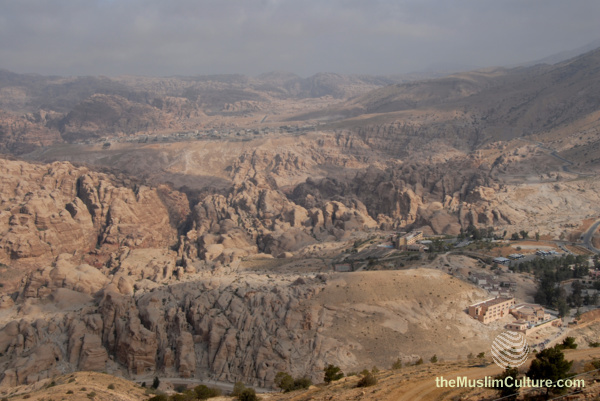 Here is an overview of the valley in and around Petra. 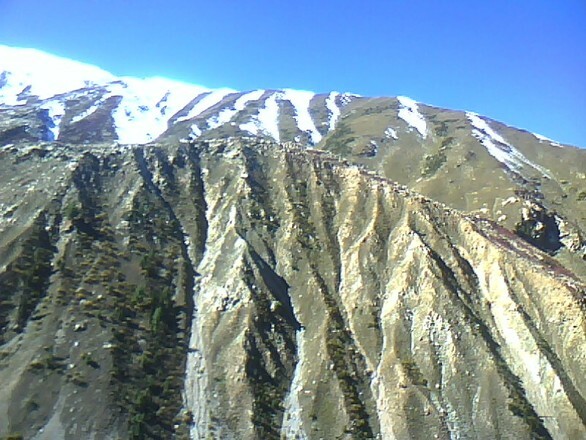 The area is surrounded by rugged mountains and valleys.